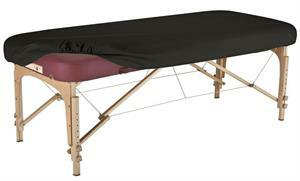 Therapist's Choice® Durable Fitted PU Vinyl leather Protection Cover for Massage Tables. Provides protective covering to old, worn out massage tables and protects tables against massage oil, moisture and body fluids. Designed for intensive commercial use, fully cleanable. 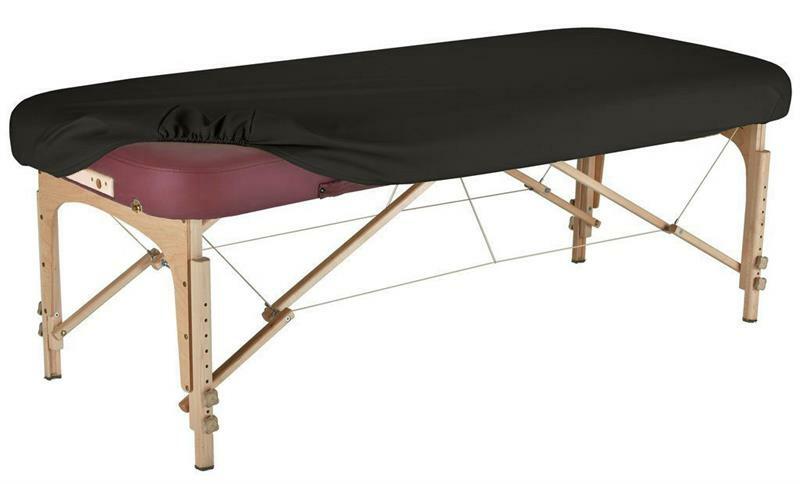 Protects or recovers your massage table upholstery and adds years of useful life.